What sort of smoke special effect do you need? Do you need atmospheric smoke to add mystery and romance to a pop performance? Or do you need thick choking smoke to create fear and tension in a dramatic rescue scene? Disco-style smoke is safe to use indoors. Cracked water creates a haze, so it’s perfect for creating the atmosphere of a smoky pub or for highlighting lights at a concert. Liquid nitrogen and dry ice create a fantastic low smoke that evaporates after a time. We use propane smoke guns when we need to create smoke outside. It hangs around for longer than any of the other options, making it the perfect solution when we don’t have much control over the atmospheric conditions or need to run around, trying to stay upwind! We can create any smoke special effect using glycol smoke, dry ice, cracked water, liquid nitrogen or propane. We just need to know the effect you need to create. We can also create that smoke special effect safely. All special effects require expertise and experience if they are going to be safe for cast and crew, even if the danger isn’t immediately apparent. But when you’re dealing with smoke or fire, the dangers are obvious. That’s when it’s even more important that you have a special effects team that’s not only capable of keeping people safe but capable of making people feel safe. 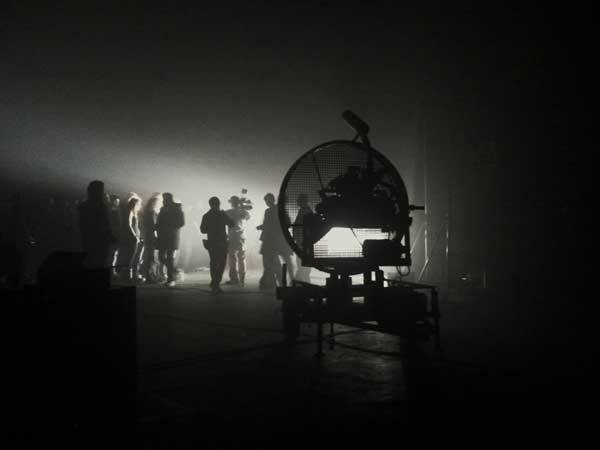 To discuss adding smoke effects to a corporate event, tv or film, get in touch.